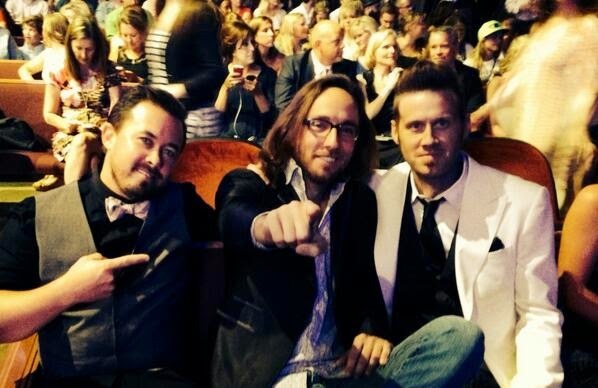 Memphis Jones with Building 429 at the Grand Ole Opry. 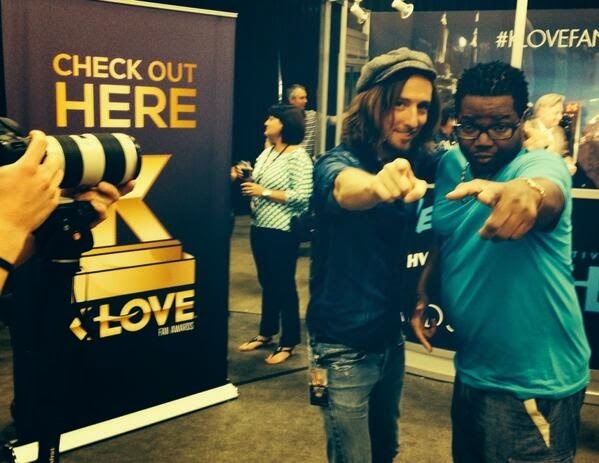 The 2014 K Love Fan Awards was even bigger and better than the last with a few thousand fans gathering to celebrate the impact of Christian artists, authors, athletes and more. Memphis Jones was at Nashville's Opryland Hotel, manufacturing moments and interviewing the fan favorites as the Award weekend's "Professional Fan". 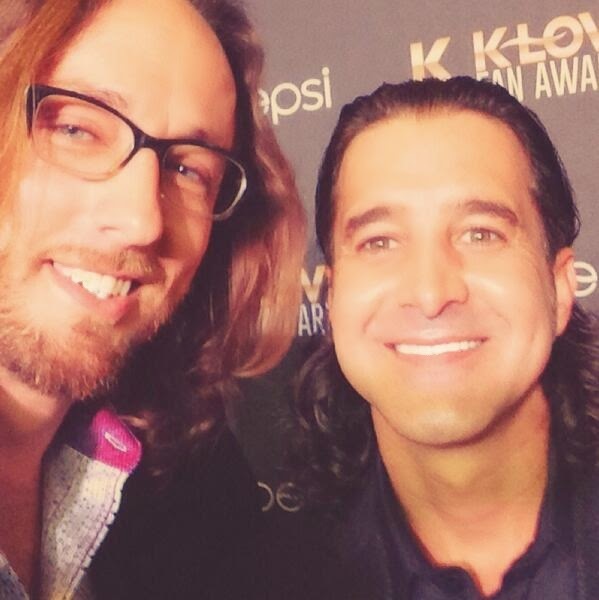 on the K Love Fan Awards red carpet. Memphis with Bone Hampton in the K Love Fan Zone. 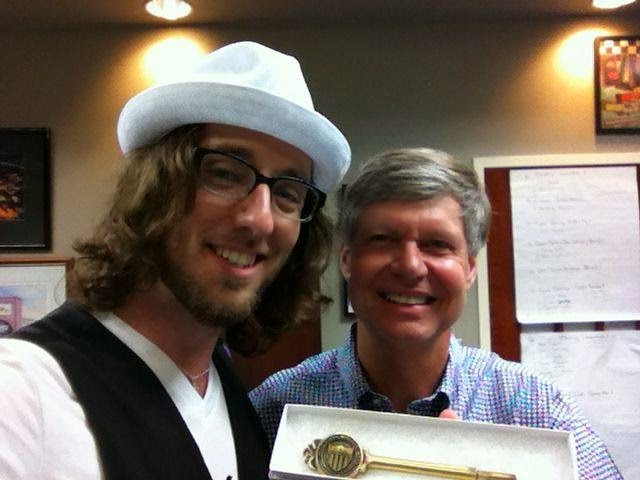 See more of Memphis' work at the 2014 K Love Fan Awards here. 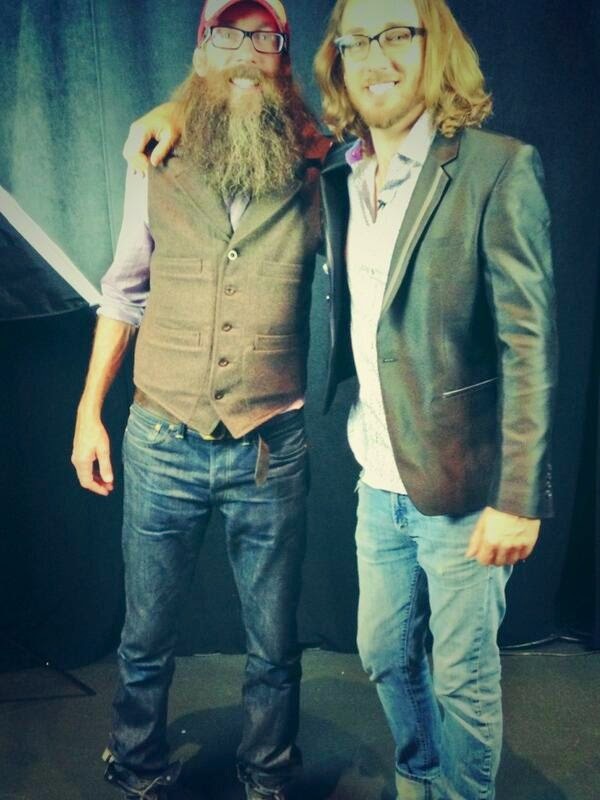 Memphis with David Crowder, backstage at the Grand Ole Opry. at the 2013 Tupelo Elvis Festival! Memphis Jones' June performance schedule is nonstop with 2 shows this week at BB King's Blues Club and, then, the Tupelo Elvis Festival this weekend! You can see Memphis perform on Thursday night in Tupelo at the BankcorpSouth Arena for the opening concert of the Tupelo Elvis Fest as well as on Sunday morning at the Gospel Finale!